Anyone that ever went to sleep away camp knows the mark of a genuinely magnificent mane: good camp hair. If your locks can withstand chlorinated pool water, extreme sun exposure and campfire smoke, then consider yourself blessed. 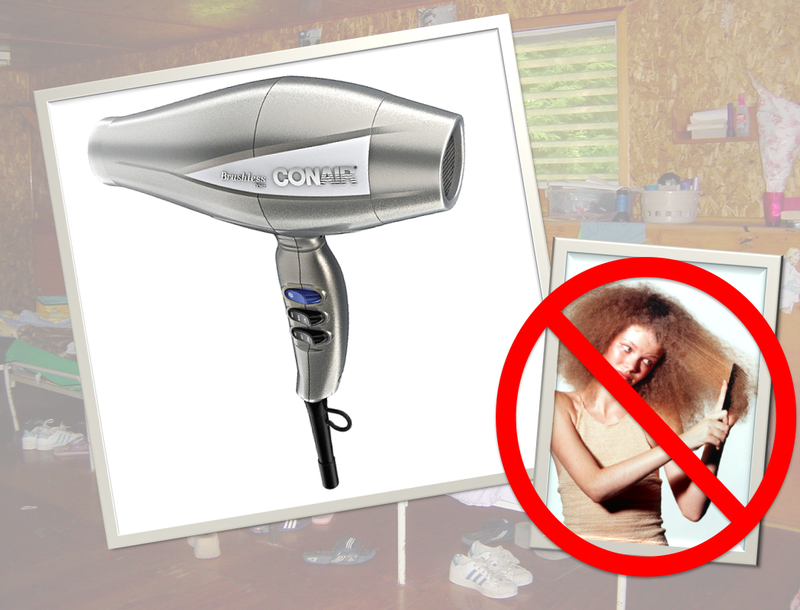 For those of us who needed to work a little harder, get ready for a new secret weapon, the Infiniti Pro by Conair 3Q. 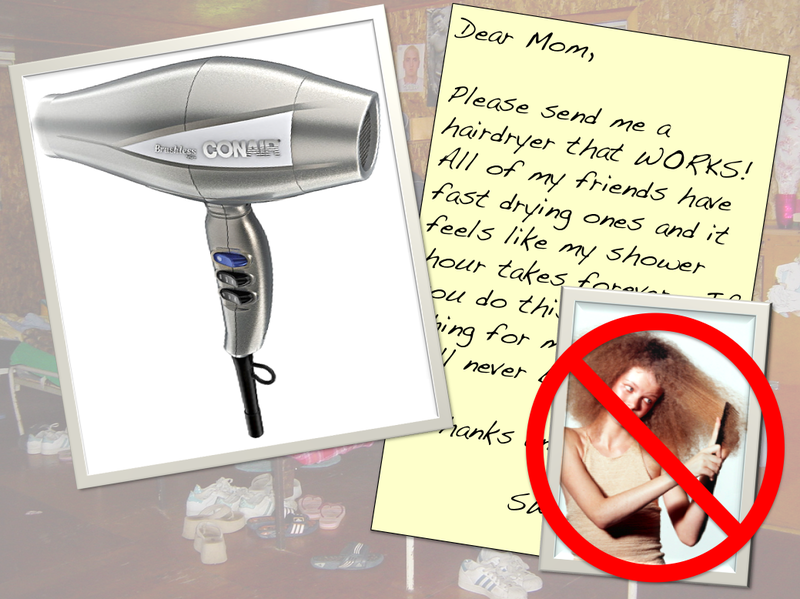 Technology has underwent some serious upgrades since your camp days when you relied on a 2 in 1 brush / hairdryer combo. We were blown away by the Infinity Pro by Conair 3Q, because it harnesses advanced brushless motor technology to provide an ultra-fast airflow that reduce drying time by 70%. This means less time for your hair to be under the dryer and minimize the chances of fried ends. Less time in your at-home salon means more time to cook up a perfectly concocted summer cocktail. Plus it is insanely powerful but won’t wake up your sleeping bunkmates – er, roommates – because of a 40% less noise technology benefit. Going away for the weekend? Toss this lightweight tool in your bag – it’s easy to travel with. You can share it with your whole share house, and customize the heat and speed settings for each girl (plus it’s got a cold shot button for when you are sweating and need an instant blast of artificial air conditioner – eh, not the real purpose for that button, but I digress…) Need me to seal the deal? At $119, it’s less than the price of 3 blowouts at DryBar.